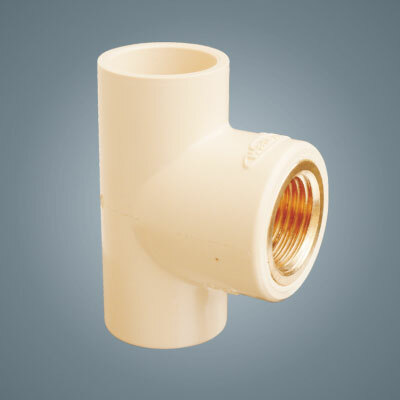 Waterflo CPVC Pipes & Fittings are manufactured at Waterflo Piping System (a unit of Godavari Group of Companies). 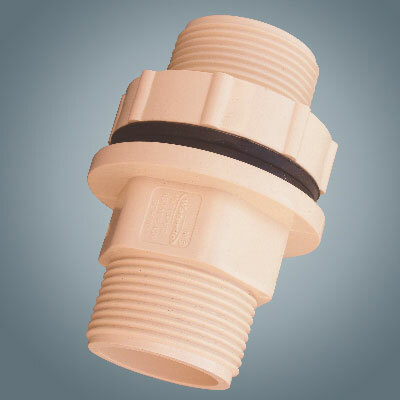 It is manufactured from speciality plastic, chemically known as Chlorinated Poly Vinyl Chloride (CPVC). 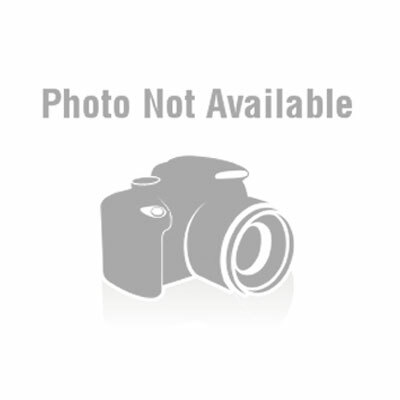 This CPVC compound shall meet Cell Clasification23447-B as defined by ASTM D 1784. 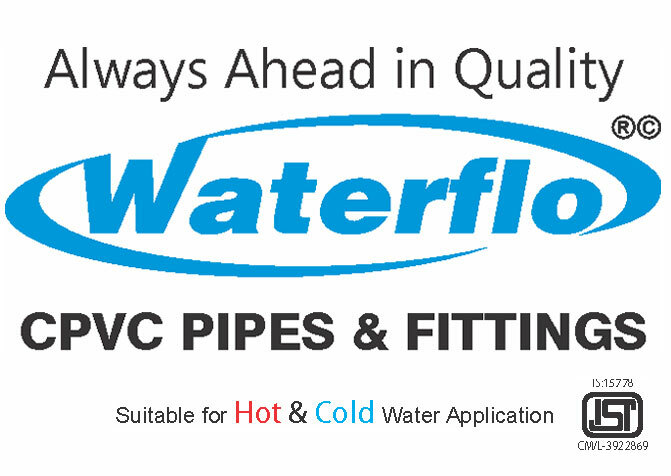 Waterflo CPVC Pipes & Fittings are manufactured from the identical CPVC compound having the same physical properties. CPVC Pipes are produced in Copper Tube Size ( CTS) from 15mm (½") to 50mm (2") with two different Standard Dimensional Ratios SDR 11 & SDR 13.5. 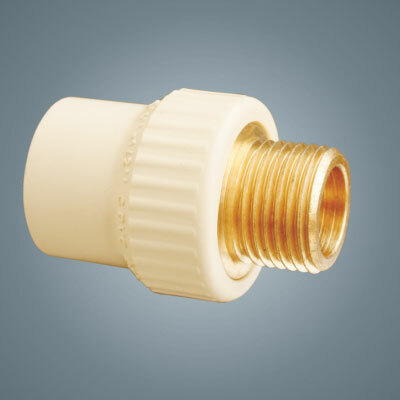 CPVC Fittings are also produced in above sizes in SDR 11. 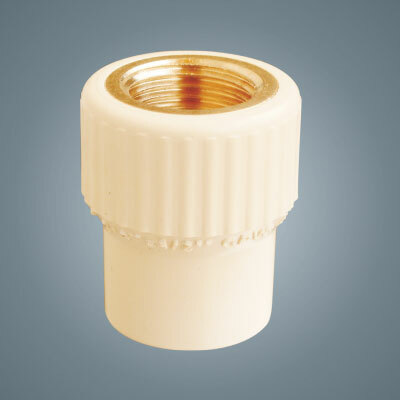 The CPVC Pipes from ½" (15mm) to 2" (50mm) are also produced as per IS: 15778 standard in both class i.e. Class 1 (SDR 11) & Class 2 (SDR 13.5). FIELD OF APPLICATIONS : Hot and Cold water applications in Bungalows & Appartments, Commercial & Corporate Houses, Hotels & Resorts, Hospitals & Academic Institutes. 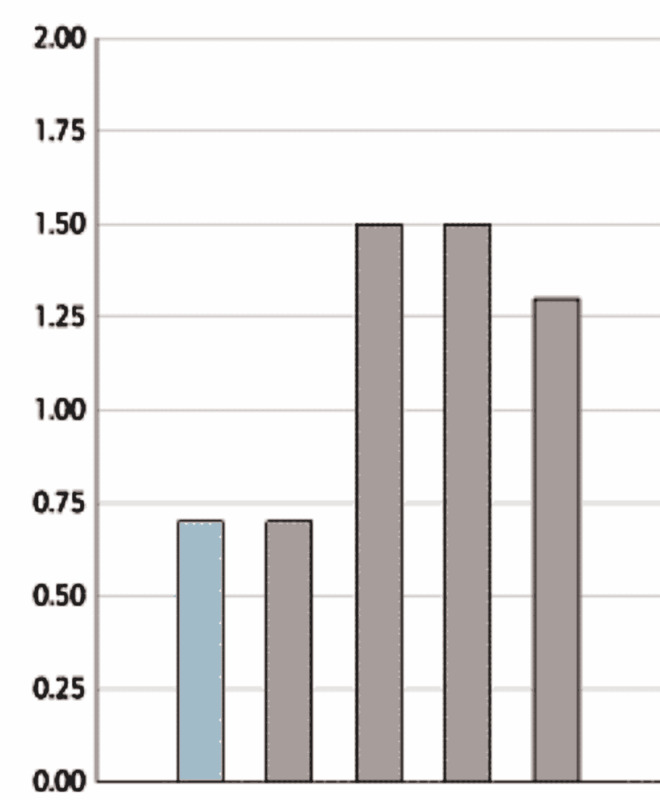 Specification for Rigid CPVC Compounds. 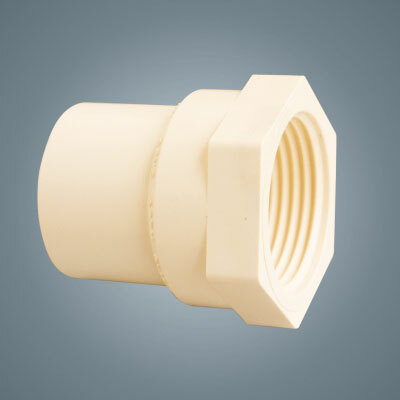 Specification for CPVC Plastic Pipes & Fittings for Hot & Cold Water Distribution Systems. 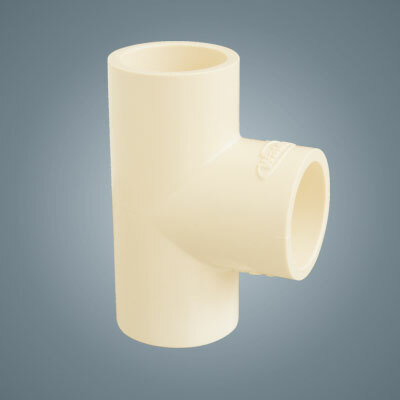 Specification for Solvent Cements for CPVC Plastic Pipes & Fittings. 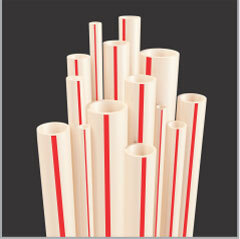 Standard for Chlorinated PVC Pipes for Potable Hot & Cold Water Distribution Supplies. Corrosion means the slow wearing away by chemical or electrolytic action. 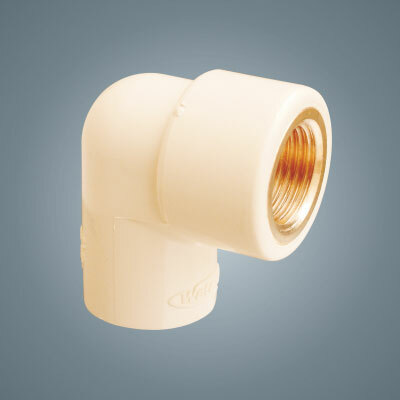 Waterflo CPVC Pipes & Fittings have immunity to galvanic or electrolytic. 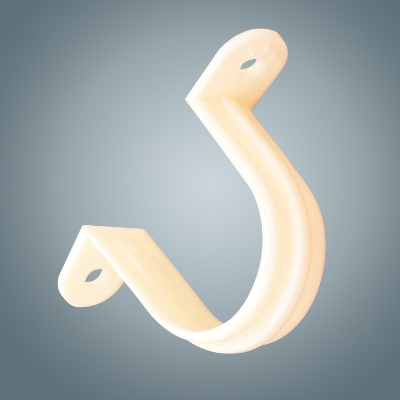 Scratches or surface abrasions do not provide points where corrosion can attack. 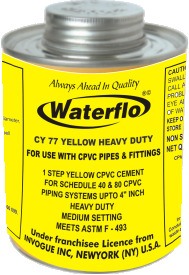 Waterflo CPVC Pipes keeps pure water. 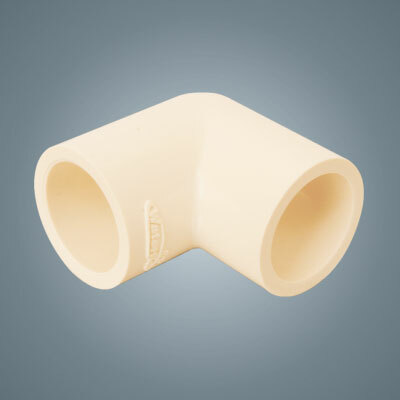 Waterflo CPVC Pipes & Fittings has excellent resist to chemical attack by strong acids, alkalies, salt solutions, alcohols and many other chemicals. 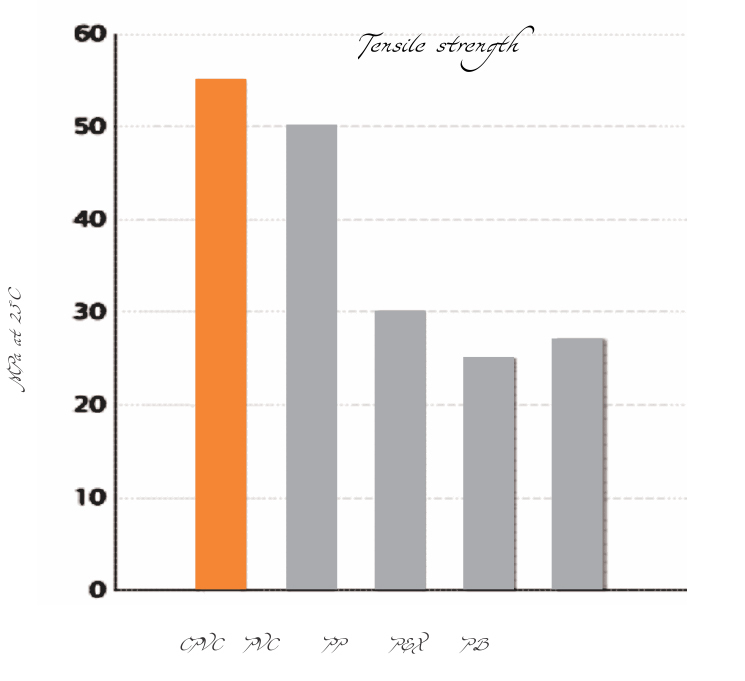 CPVC has a Limiting Oxygen Index (LOI) of 60. 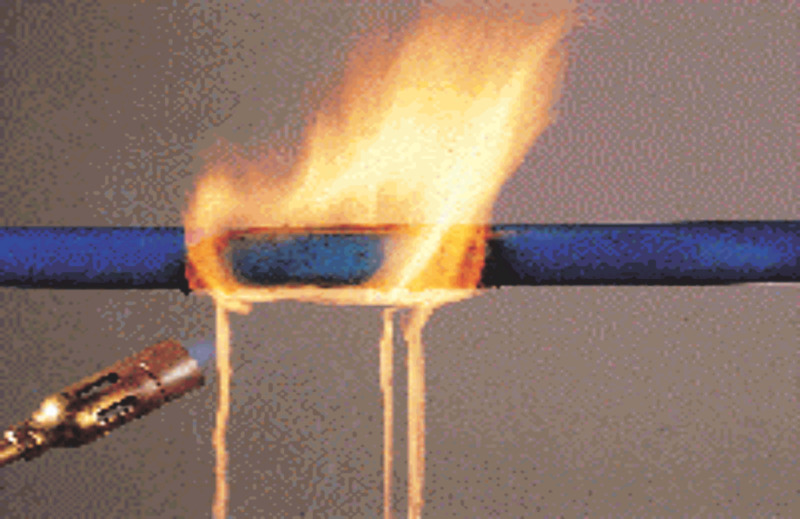 Thus in air, Waterflo CPVC Pipes & Fittings does not support combustion. 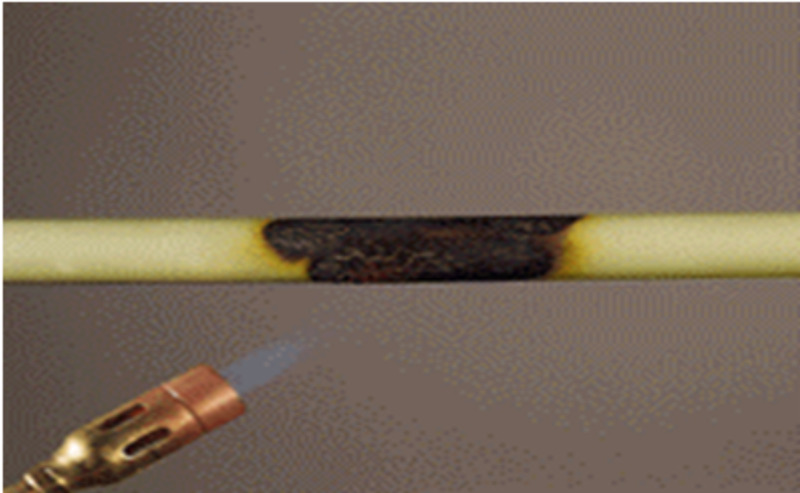 No flaming drips, does not increase the fire load, low smoke generation, low flame spread. 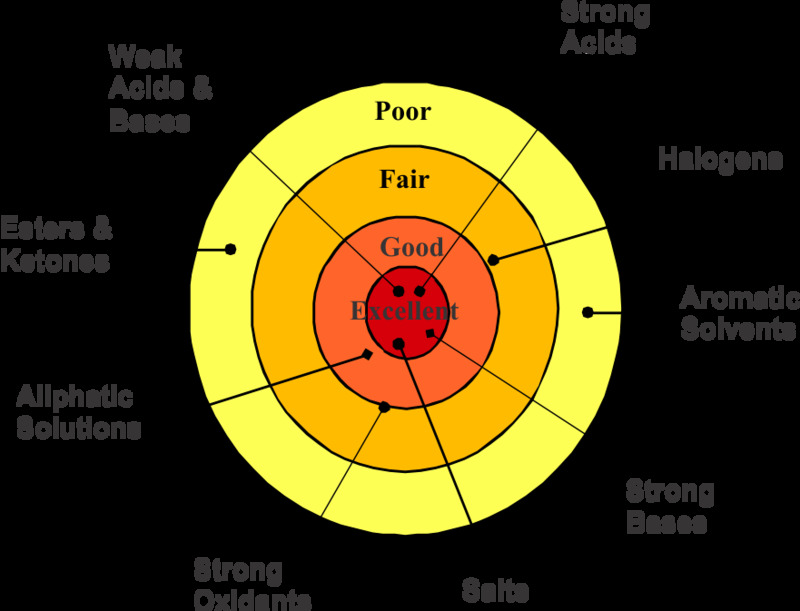 Some materials may be adversely affected by chlorine contained in the water supply, which can cause breakdown of the polymer chains and potential leaks. In this respect, CPVC is unaffected by chlorine present in potable water supply. 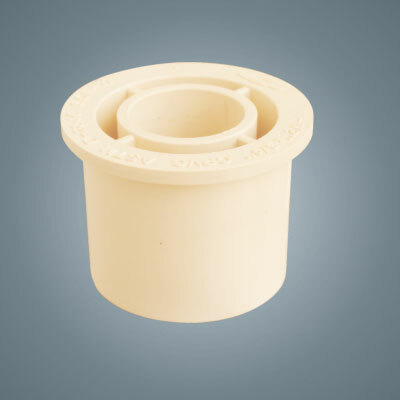 CPVC uses a simple solvent cementing joining method. 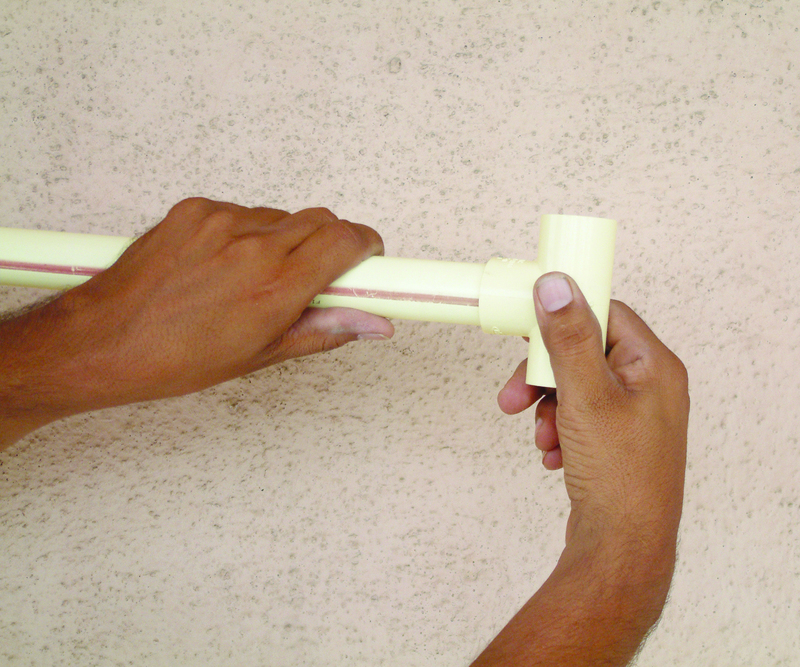 All you need is Pipe Cutter, Chamfering tool & Solvent Cement. There is no need for an Electrical source. 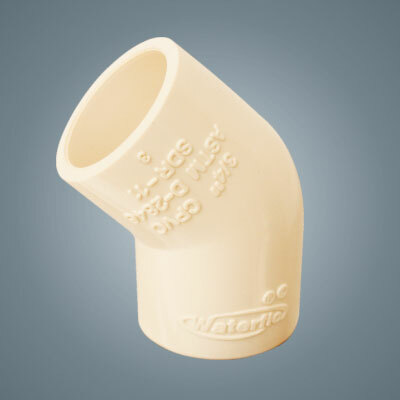 Waterflo CPVC Pipes & Fittings has much higher strength than other thermoplastics used in plumbing applications. 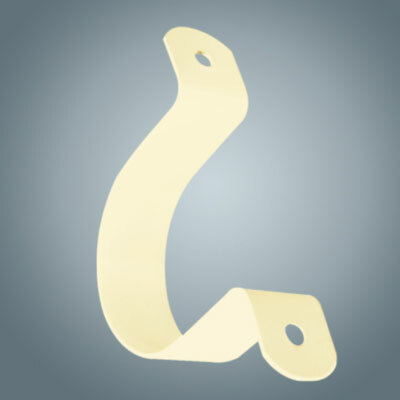 This means that CPVC needs less hangers and supports, no unsightly looping of the pipe and also suitable for vertical risers. 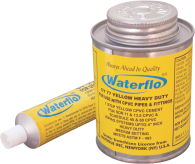 Waterflo CPVC Pipe has higher pressure bearing capability which leads to same flow rate with smaller pipe size. 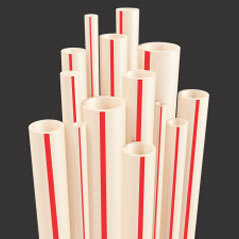 If neccessary, cut the ends of Pipes square. 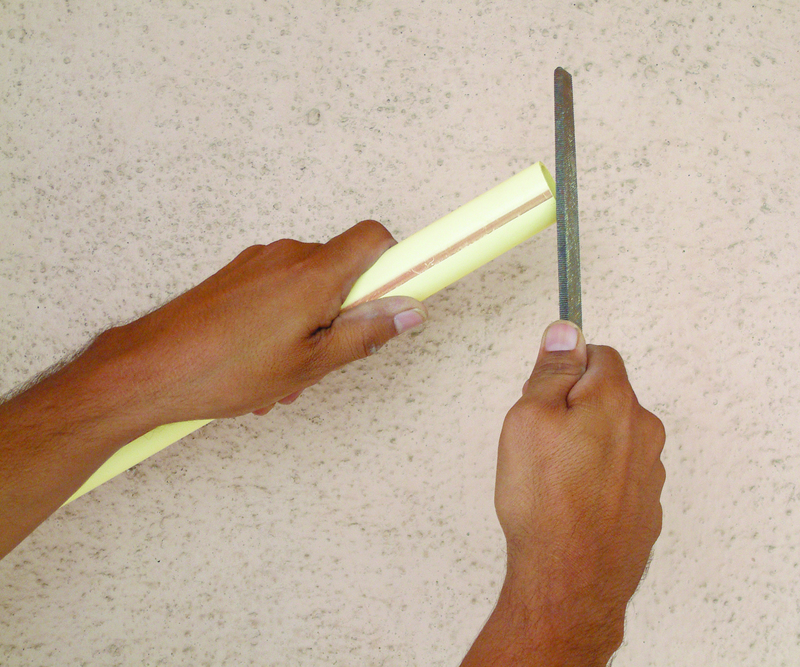 Cutting the pipes as squarely as possible provides the surface of the pipe with a maximum bonding area. 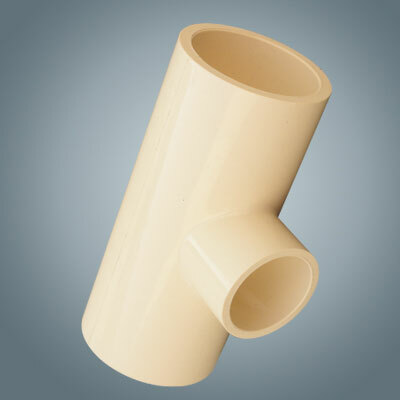 If whole pipe is to be assembled, there is no need for cutting the pipe. Burrs can prevent contact between pipe and fitting during assembly. 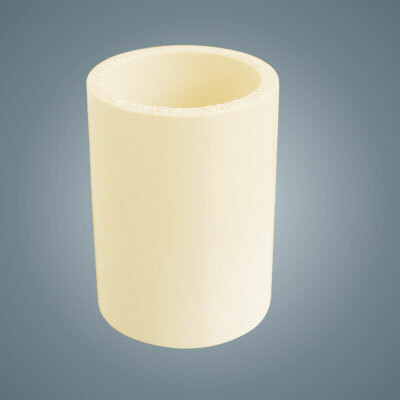 So use chamfering tool or file to remove the burrs from outside and inside surface of the pipe. 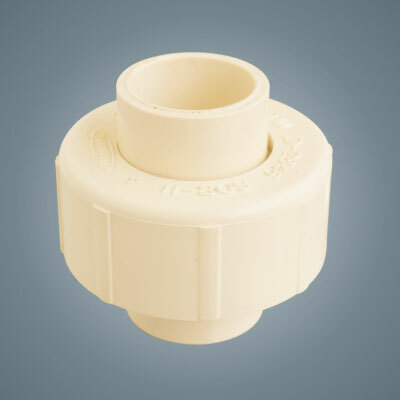 For easy entry of the pipe into the socket and to minimize the chances of wiping PVC cement from the socket, a slight level of about 10 - 15 degree shall be placed at the and of pipe. 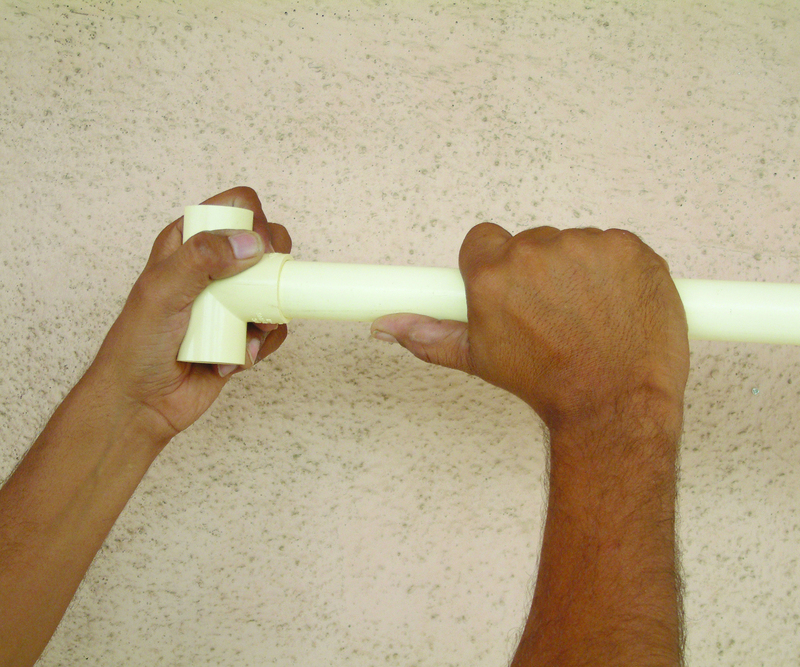 Keep ready all the pipes and fitting which are to be joined, inspect them for any damage or irregularities. Check dry fit of pipes and fitting. 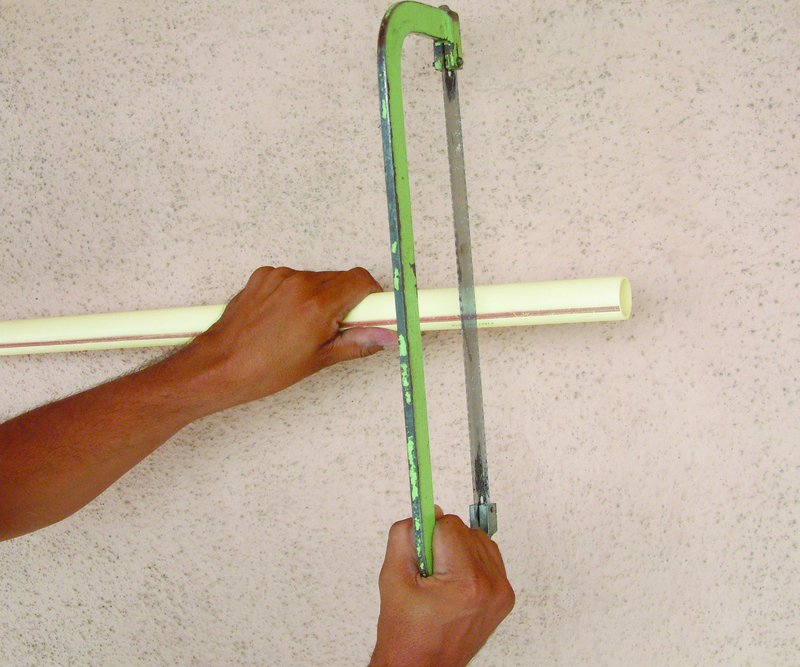 Pipe should easily go 1/4 to 3/4 way in into the fittng. 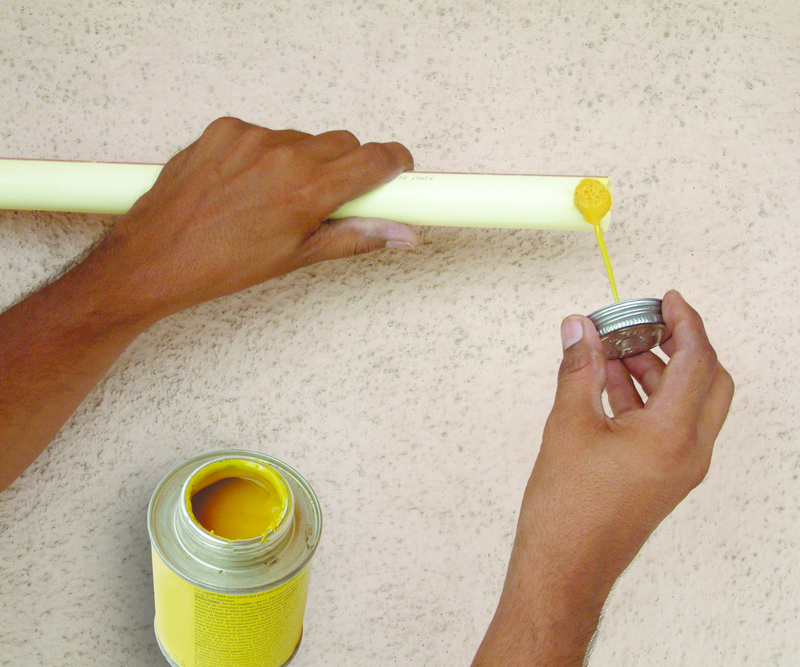 PVC cement is to be applied on clean surfaces and while primer is still tacky. it is to be applied with proper applicator on the O.D. 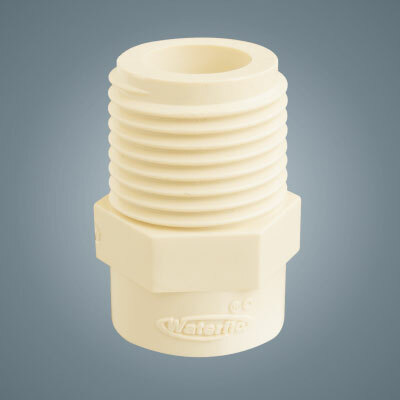 of the pipe end, equal to rhe depth of the fitting socket. Coat of PVC cement should be even a and heavy enough of filll any gap. if necessary, apply second coat. 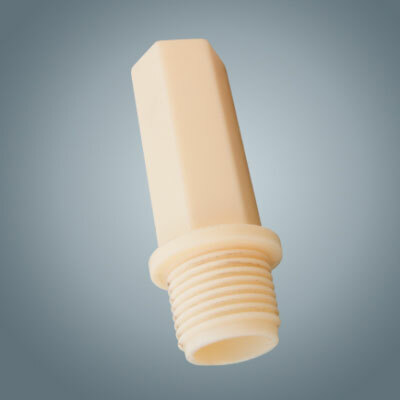 Apply medium coat to the fitting socket with a sutable applicator. Avoid pudding. 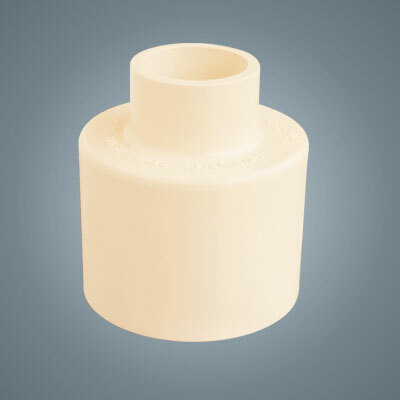 Assemble the cemented parts quickly while cement is wet. if interrupted,recoat both parts. Push fully into fitting by twisting 1/8 to 1/4 turn. To avoid pushout, hold the assembly for about 60 second. 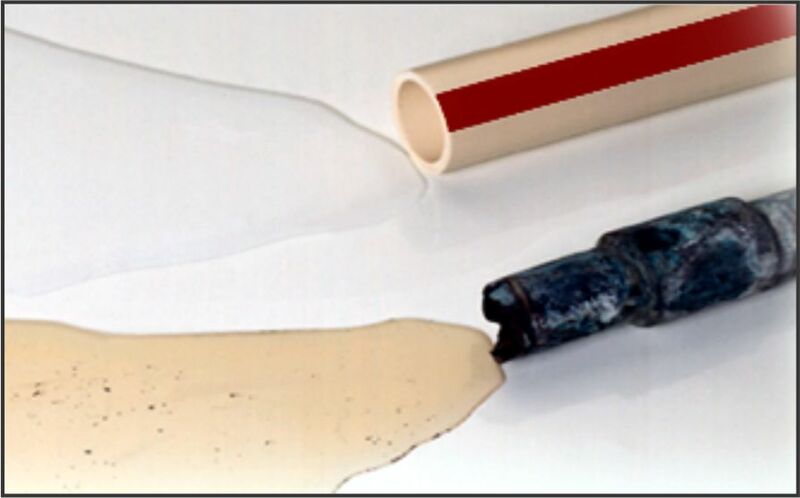 Excess cement should be wiped off by properly joining of pipes & fittings. Assembled joints should not be disturebed. 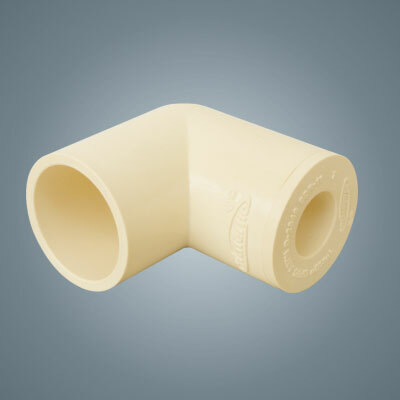 PVC cement set and cure times depends upon the cement type used, Pipe size, temperature, relative humidity and tightness of fit. 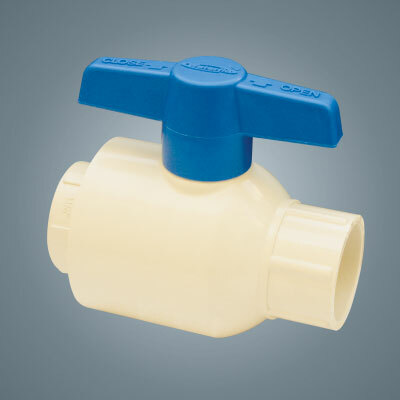 Drying time is faster for drier for drier environments, smaller pipe sizes, high temperatures and tighter fits.